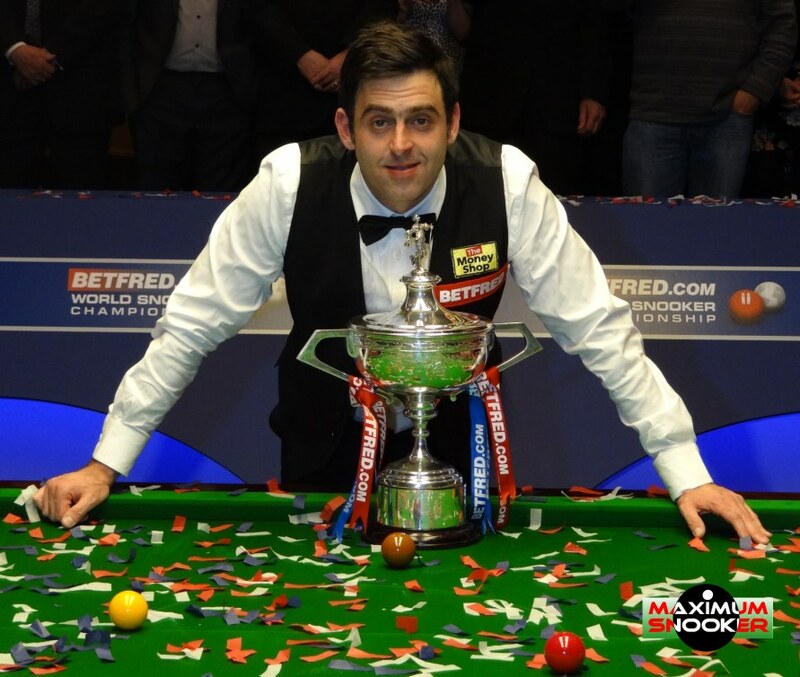 Who will lift the World Snooker crown this year? The highlight of the snooker season will soon be upon us as the World Championship is staged at the Crucible for the 42nd time, and this year’s edition promises to be a thrilling and wide-open contest with a host of top players in with a chance. Ronnie O’Sullivan is the early tournament favourite, and he is likely to be available at fairly short odds throughout the tournament on Stakers.com. His resurgence this season has been remarkable. The five-time world champion has won four tournaments this campaign, including the UK Championship and the World Grand Prix, and appears to be back to his best, though it is worth noting that he hasn’t won at the Crucible since 2013. The dominant player in the tournament in recent years, Mark Selby, once again heads towards April in no sort of form. Last year, he found his touch just in time, winning the China Open and going on to lift the world title for the third time in four years, so he shouldn’t be underestimated, but he has been out of sorts all season and has failed to make a single final, so Selby fans will be hoping that he improves over the next month. Judd Trump is another player prominent in the betting who hasn’t been in the best of form. A single (losing) final appearance at the Shanghai Masters is all that he has to show for his efforts this season, and like Selby, the 2011 finalist needs to rediscover his touch. There are no such problems for veterans John Higgins and Mark Williams. Higgins continues to perform at the highest level, and although he has admitted that he needs to work on his fitness, the four-time world champion knows how to win in Sheffield and has picked up a couple of trophies this year. Williams has also been playing well, winning the German Masters and the Northern Ireland Open, and has realistic hopes of adding to his two world titles. Neil Robertson has been showing signs of revival lately, and the 2010 world champion could be a major contender by the end of April, though the same can’t be said for 2005 winner and twice runner-up Shaun Murphy, who has been badly hampered by back and neck injuries. Two outsiders who could be worth keeping an eye on are Stephen Maguire and Ryan Day. Maguire is one of the game’s most gifted players and has been applying himself on the practice table in recent months, so he could be worth a look at big odds in Sheffield, as could Welshman Day, who has won three ranking titles out of nowhere this season and is arguably the hottest player on the circuit right now. A lot can still happen between now and 21st April when the World Snooker Championship gets underway, but all the signs are that this could be a vintage renewal of the most famous tournament in the world. Snooker fans can’t wait!